If you can't quite stretch to a new Bentley - and let's be honest with the cheapest model costing almost £124,000 that's most of us - then how about a Bentley watch instead? 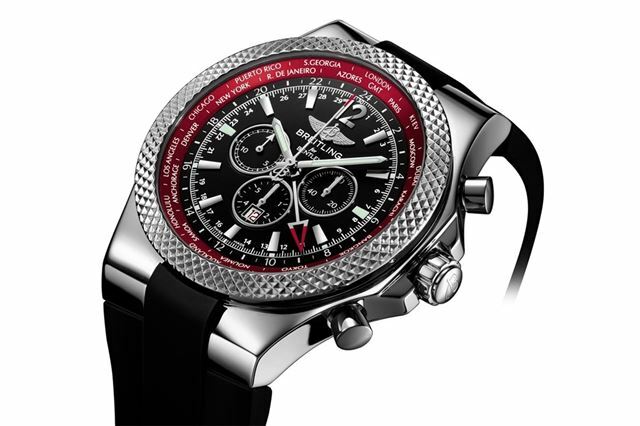 Pilot favoured watchmaker Breitling has designed a limited edition watch which will be launched at the Geneva Motor Show this week, alongside the Continental GT V8. There will be just 250 of the Continental GT V8 watches which have a distinctive metallic red inner bezel with the names of 24 locations across the world along with a second time-zone display. The watch has a steel case with asymmetrical lugs and a rubber or metal strap. And the price? 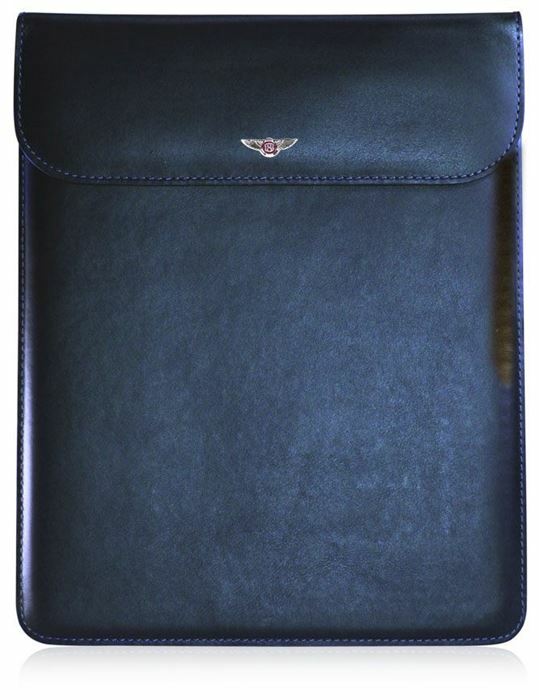 Well it's yours for £7860 although if you want the metal strap version that's £8460. 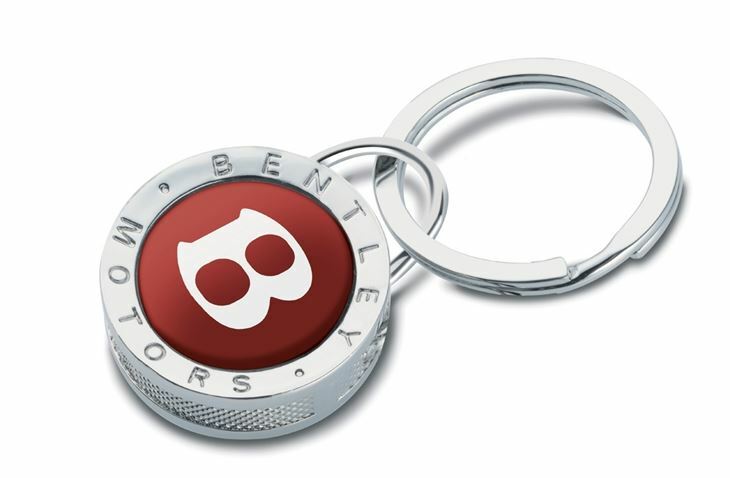 The watch designers have apparently drawn inspiration from the famous Bentley brand including the 'knurled' finish on the control buttons and the typography of the dashboard instruments. The movement is chronometer-certified by the COSC, the official Swiss watch certification body. If the watch seems a bit pricey there's always a 1:43 scale model of the new Continental V8, pictured below. It's not just any diecast model though. 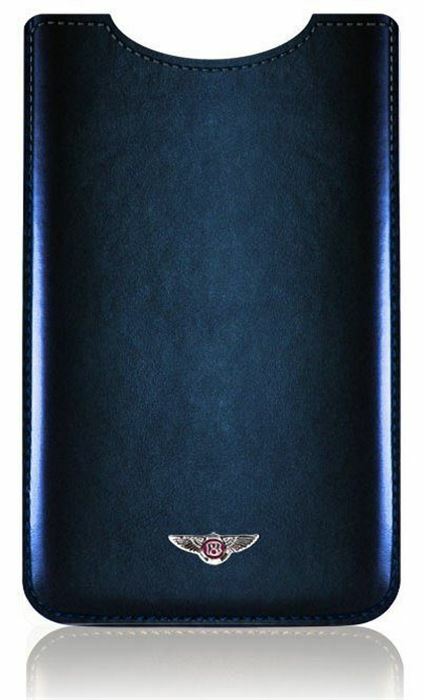 This is a hand built limited edition model from Bentley Classic Models and is produced in the same interior and exterior specifications as the Geneva show car. 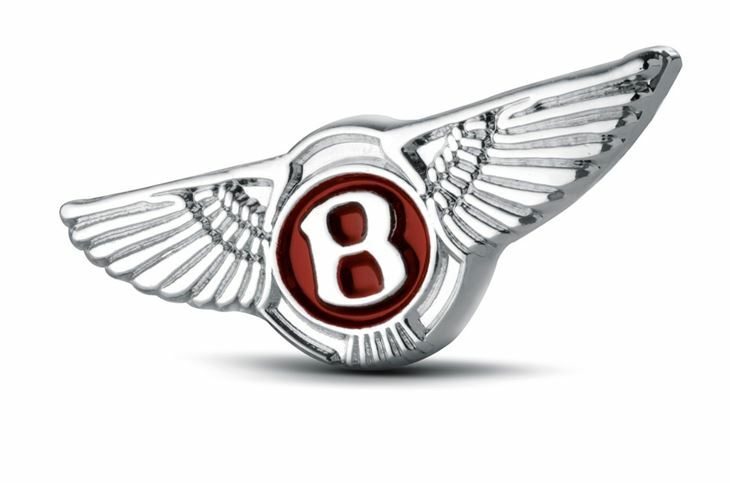 This includes the gloss black grille, twin ‘figure eight’ exhaust tailpipes and red enamel Bentley winged ‘B’ badges. Just 100 will be made. Makes your old Matchbox models look a little inadequate. 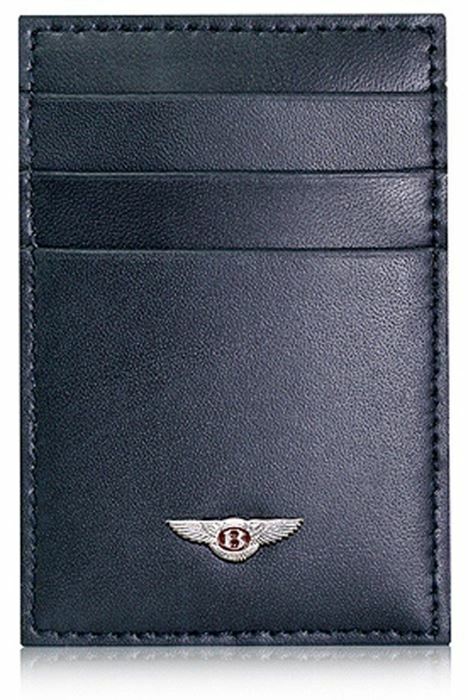 Other Bentley accessories in the new Continental V8 range - which feature a red V8 badge and come in Imperial Blue and Linen to match the colours of the Continental GT V8 on display - include a key ring at £20, a pin badge, a card holder with a money clip plus an iPhone and an iPad case priced at £45 and £80 respectively.